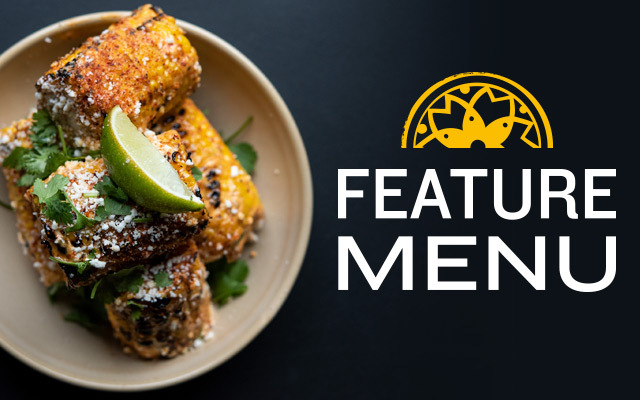 We have created a special niche for ourselves in the Seattle food scene with consistently great food, seasonal-inspired menus and a relaxed, colorfully urbane ambiance. We started out in 1990 as a humble tapas bar, serving Southwestern, Mexican and Spanish cuisine in Madison Park. People loved the concept, the cuisine, and the service so much that we inevitably opened four more restaurants – in Kirkland, Alki Beach, South Lake Union and Bellevue Square. In each of these locations, we maintained our commitment to seasonal menus, nightly specials and amazing, hand-crafted cocktails. Food was always made fresh, and made from scratch. 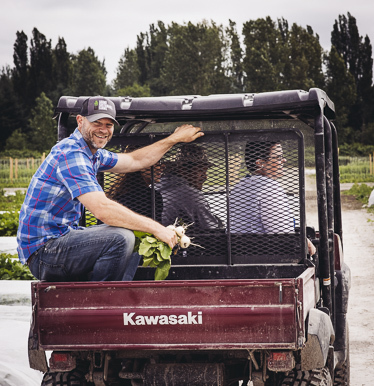 Now, we’re taking this commitment to local sourcing to a whole new level by entering a unique, organic farming partnership right here in the Seattle area. 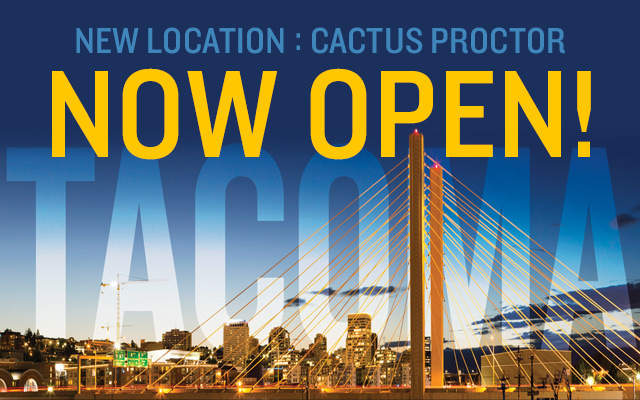 Since 2008, Cactus has been diverting its food waste to Cedar Grove, an environment-solutions organization that transforms organic waste into compost-based products. With the addition of each new Cactus restaurant and Tavern Hall (another restaurant under the Cactus umbrella that opened in 2014), we are composting over 72 tons of food waste today. 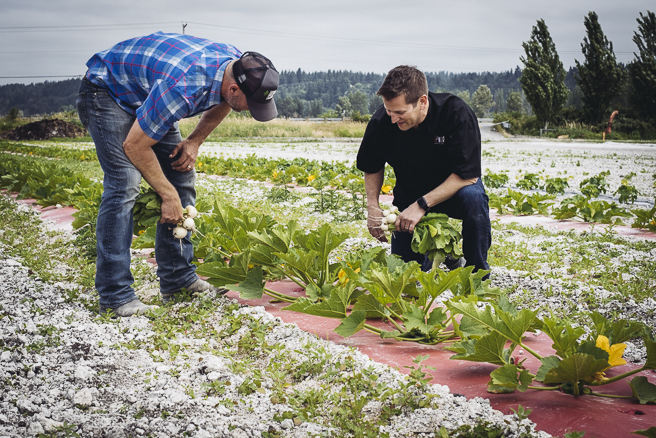 Cedar Grove has recently launched Sound Sustainable Farms, a model farm project where we are one of the few chosen restaurants that can have ingredients planted and raised exclusively for our own use. 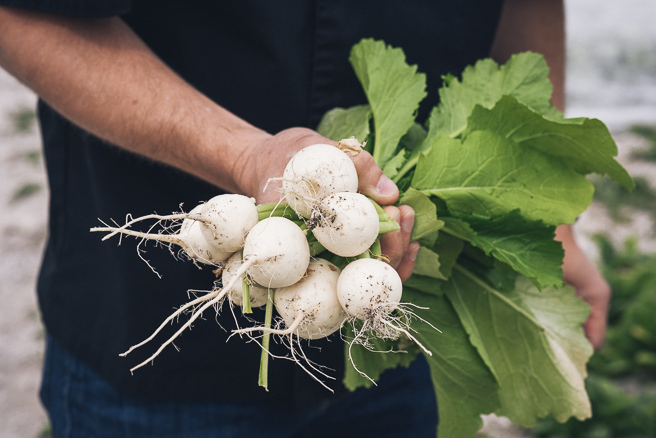 “With this partnership with Sound Sustainable Farms, we are closing the loop on sustainability by growing produce and planning menus based on seasonal produce grown from our own compost,” says Marc Chatalas, co-owner of Cactus Restaurants and Tavern Hall. 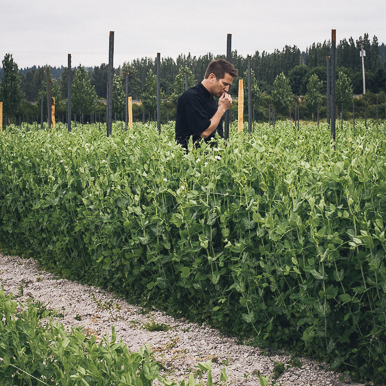 By raising crops locally without added herbicides, synthetic fertilizers and pesticides, we’re guaranteeing the quality of the produce, while mitigating carbon footprints and environmental impacts of commercial farming. With no middleman in the picture, our produce is arriving in its freshest possible state, on many occasions picked only hours before delivery. The short traveling distance is enabling our farmers at Sound Sustainable to pick foods at their height of readiness, when they will taste the best, instead of being forced to harvest food even before it is ripe to make sure that it will make the journey. This shortened time gap between harvest and fork means the produce is at its maximum state of nutritional richness and flavor. And we can source heritage and heirloom produce as well, to create simple recipes that showcase the best flavor profile of each vegetable. Over the years, our regular and loyal client base has come to expect constant innovation from us. 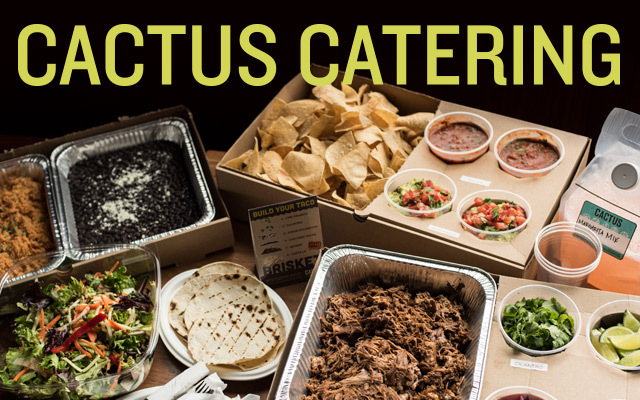 We work hard to make sure our menus never get predictable or boring, which is why Cactus has created over 3,000 new menu items in the past 27 years – many of which have been copied all over town. 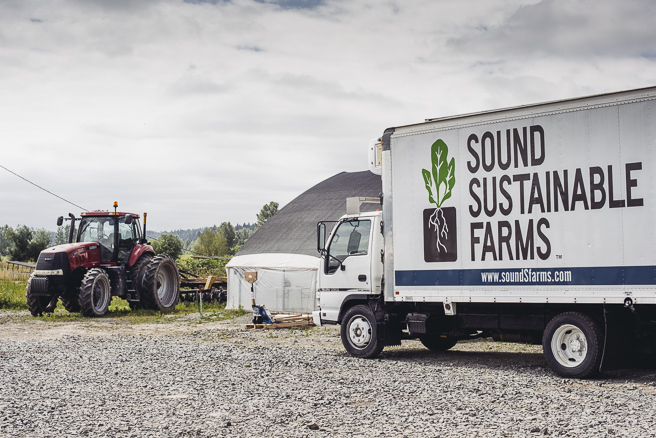 A farm-to-table partnership with Sound Sustainable was the next logical step for Cactus Restaurants because it reinforces our commitment to foods that celebrate their organic, artisanal origin in the highest standards of honest, quality cooking.